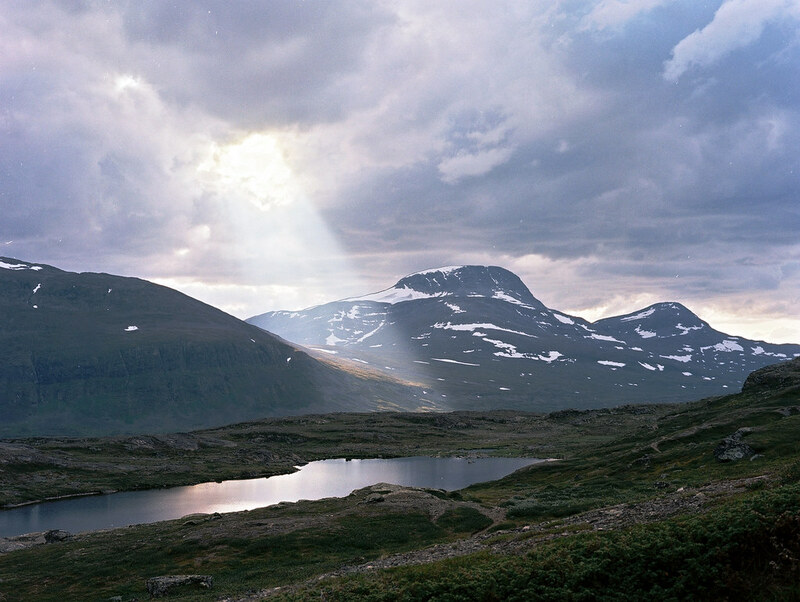 oskarlin » Blog Archive » We saw god? Cracking shot . 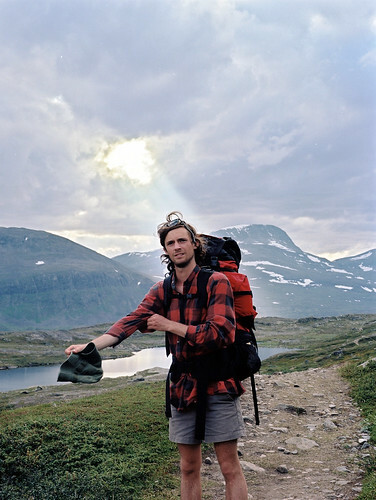 . . miss being out in the wilds of Sweden. Not been that far north though. Thanks for posting these shots. did it look like that in real life or only through the lens? WOW, that is the natural….